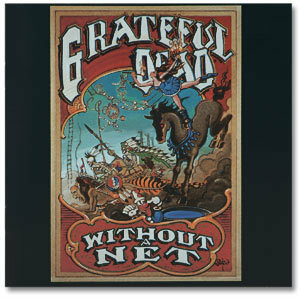 Without a Net is a recording of the Grateful Dead performing live in concert. It was released in 1990. The album is dedicated to Clifton Hanger, a name keyboardist Brent Mydland used to sign in hotel guestbooks. Mydland died during this album's post-production of a drug overdose. The album was certified Gold by the RIAA on November 27, 1990.